ISNAD Isyar, Omer Goksel . "AN ANALYSIS OF TURKISH-AMERICAN RELATIONS FROM 1945 TO 2004: INITIATIVES AND REACTIONS IN TURKISH FOREIGN POLICY". 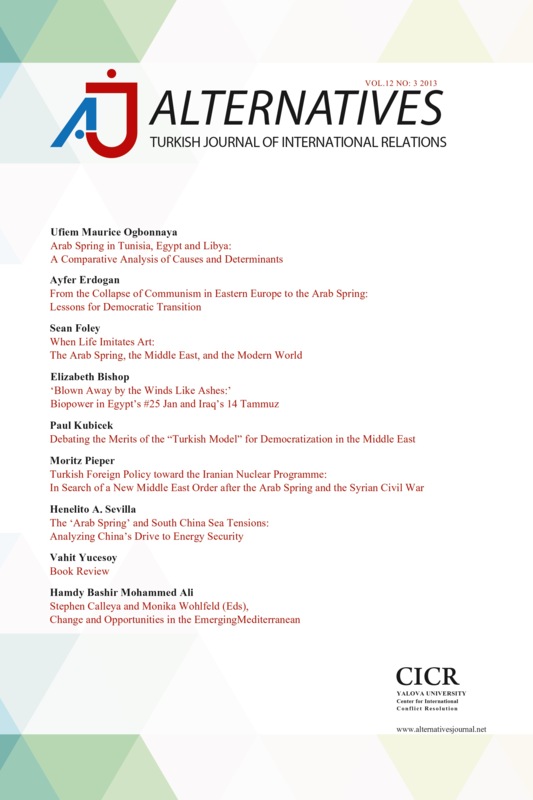 Alternatives: Turkish Journal of International Relations 4 / 3 (September 2005): 21-52.